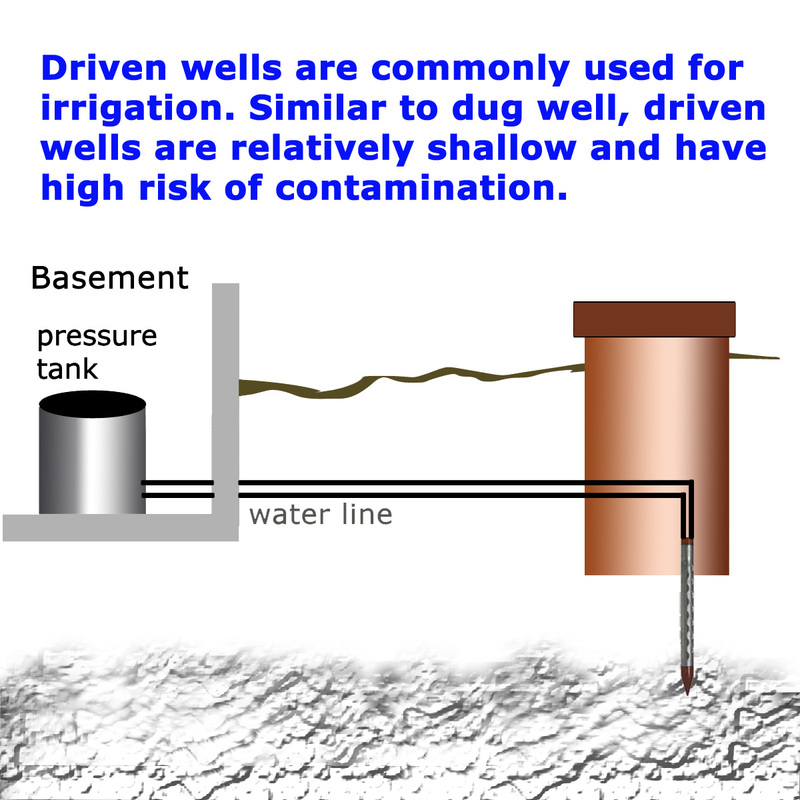 Almost half of the <?xml:namespace prefix = st1 ns = "urn:schemas-microsoft-com:office:smarttags" />United States depends on ground water for its drinking water supply. 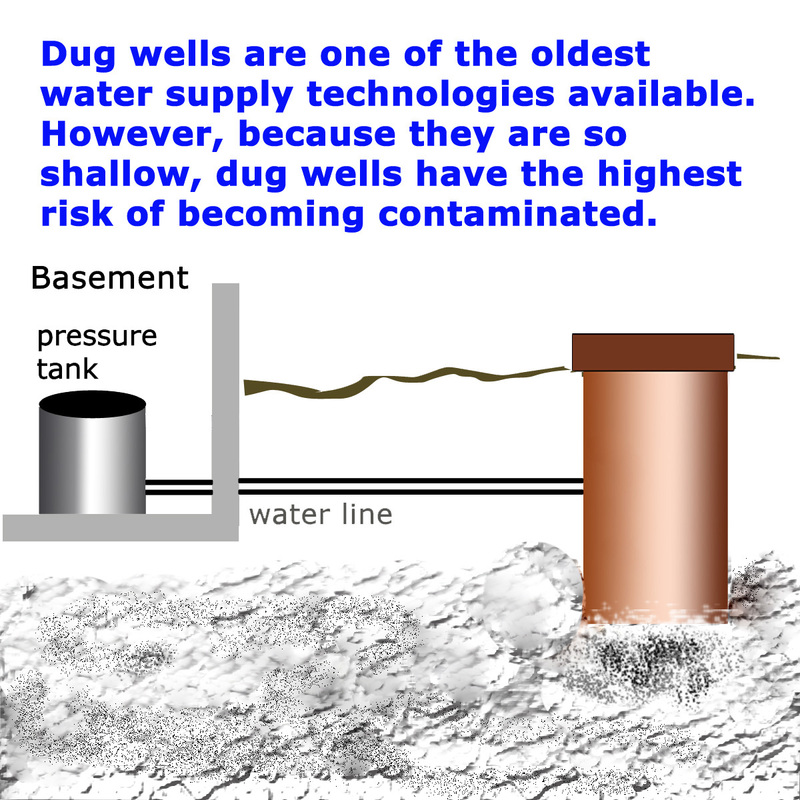 If you have a well, it’s important to understand the different materials that comprise your well system. 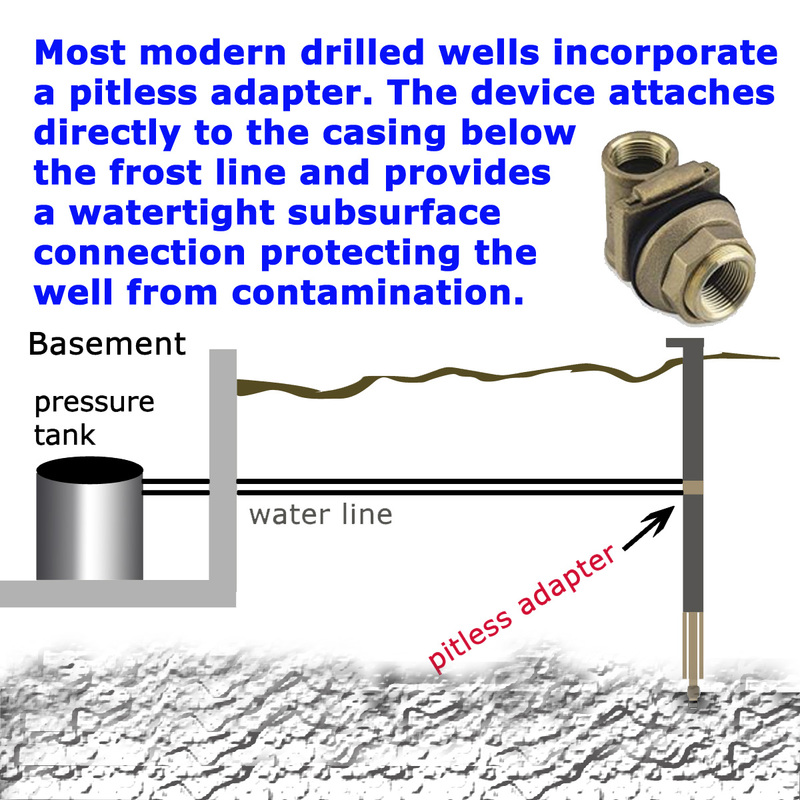 There are various types of wells in Florida.